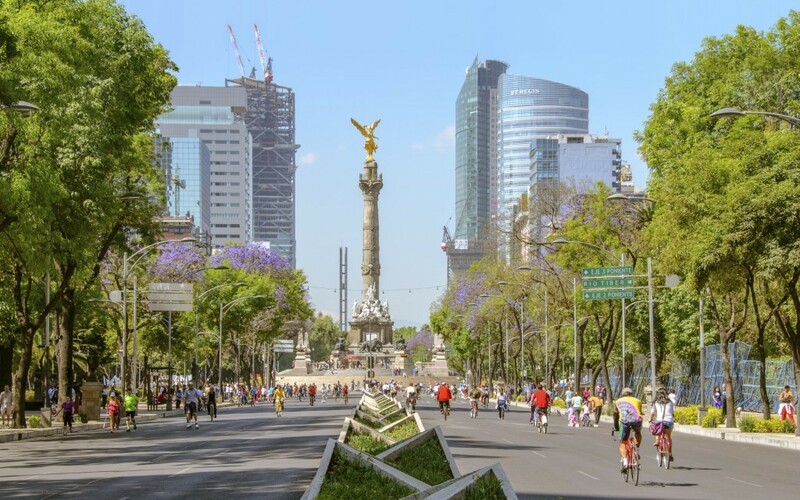 Mexico City, better known by its people as CDMX, is much more than this country’s capital city, it is one of the most important finance centers worldwide. It is a cosmopolitan city filled with majestic architecture; the perfect blend of modernity and a historic past, offering a wide array of cultural expressions along its streets and avenues. Its gastronomy, iconic sites, and cultural activities, make this urban center, a very interesting tourist destination. Regardless if you’re visit for pleasure or business, don’t miss the chance of visiting the 7 most iconic sites in Mexico City. Also known as the city’s main square, it was named as World Heritage by UNESCO; it hosts the vestiges of the Spanish colonial architecture, and those of the Mexica empire. Among the historic buildings, don’t miss the Palacio Nacional (National Palace) –where the president recites the Shout of Independence, on September 16th– the Cathedral and the Templo Mayor (the great temple). On its surroundings, you’ll also find the Central Alameda –the perfect park to enjoy a nice walk– the Palace of Fine Arts. If you’ve been to New York, you’ll notice that this CDMX area closely resembles the Big Apple. This is a residential and financial zone that combines huge avant-garde buildings with elegant residences. This place has become the settlement of the city’s most ancestry families. You should also visit Lincoln Park, Mazaryk Avenue –which resembles New York’s Fifth Avenue– and the Soumaya Museum. 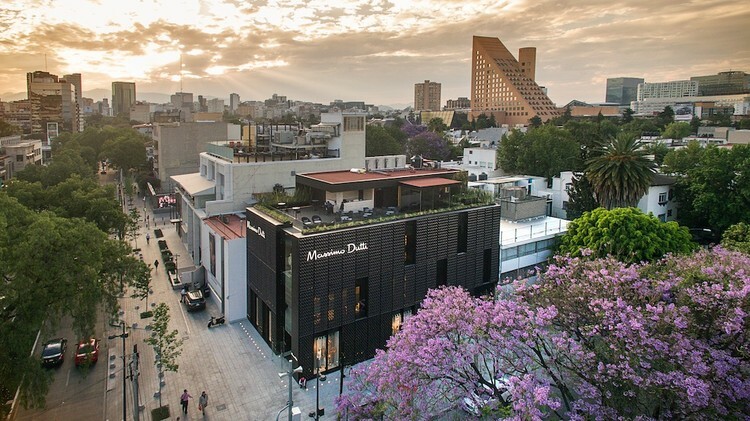 Also, don’t forget to visit fine dining restaurants, such as Biko, Quintonil, Dulce Patria, and Pujol; all of the owned by Mexican chefs, recognized in the list of the Best 50 Restaurants in Latin America by St. Pellegrino. This Avenue is well known due to its controversial architectonic structures. You can find modern and tall buildings, together with culture spots and green areas. 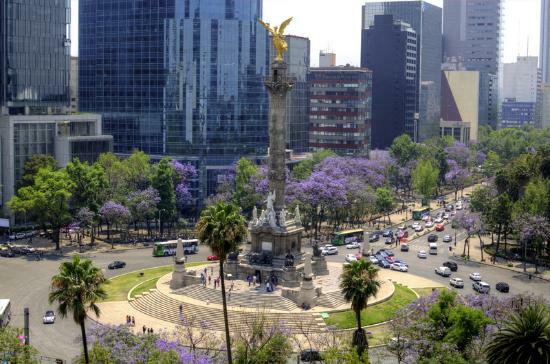 Moreover, it is the second longest avenue in México. Some of its hottest attractions, are the Reform Monument, the Independence Angel, la Glorieta de la Palma, and the Estela de Luz. You can also visit museums, such as the Anthropology, Tamayo or Modern Art Museums. This is a park surrounded by green areas in the heart of the city. Whenever you need a corner filled with oxygen, this is the perfect place. You’ll also find several species of flora and fauna, just like in the woods. Some must visit places here, are: Chapultepec’s Zoo and its Castle –the ancient residence of Emperor Maximilian of Habsburg and his wife Charlotte– the Casa del Lago (House on a Lake) and Chapultepec’s Lake. 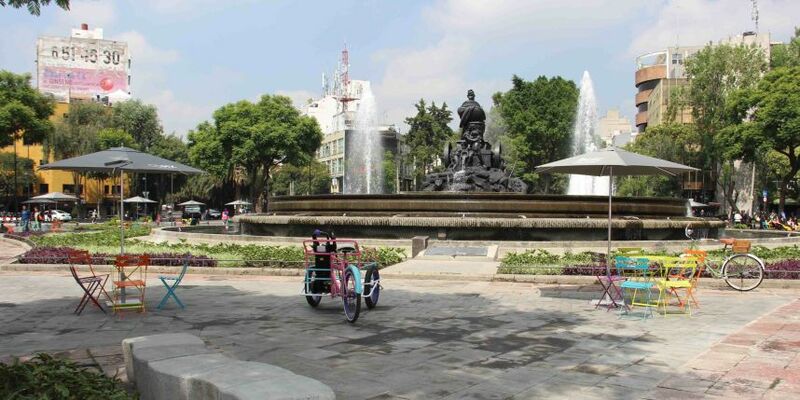 South of Mexico City, you can witness one of the historic canals that surrounded the ancient city of Tenochtitlán. 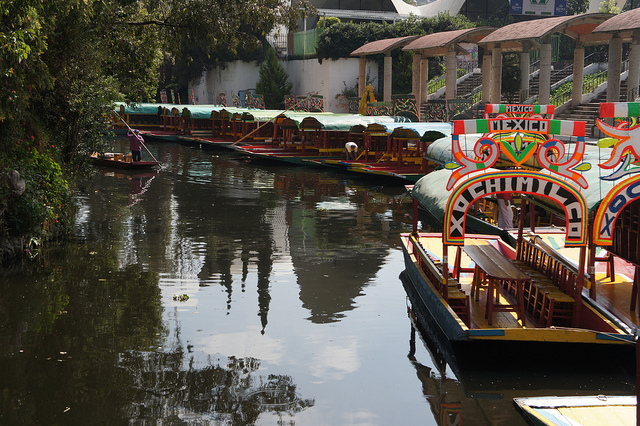 All along Xoximilco, there are water spaces that date back to pre-Hispanic times. You can rent a colorful barge called “trajinera” and sail through the canals of this charming site. It is the perfect destination to challenger your taste buds with Mexican antojitos (delicacies) available throughout the whole place. 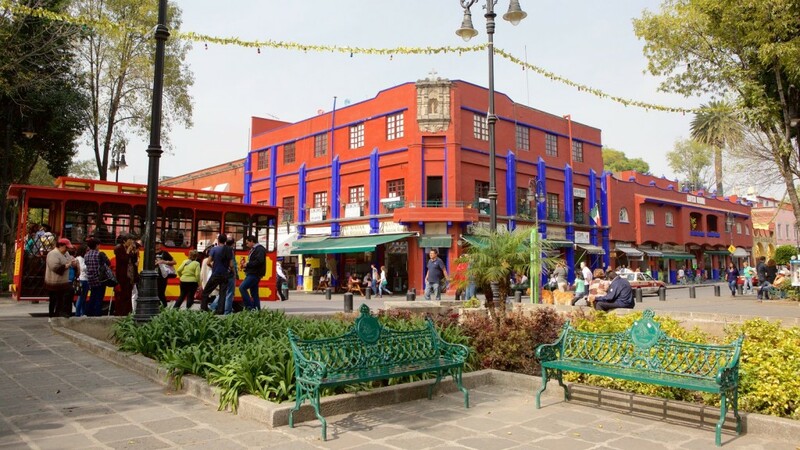 Coyoacan, a Nahuatl word that means “the place of coyotes”, is another ancestry neighborhood that dates back to colonial days, and one of the tourists’ favorites; one of the main capital territories, distinguished for its cultural atmosphere. Among the enclosures you shouldn’t miss, are: Frida Kahlo’s Museum, la Casa Azul (the Blue House), Diego Rivera’s Museum, Leon Trotsky’s House, and the National Museum of Pop Cultures. Additionally, in Coyoacan, you’ll find one of the best corners to savor a delicious coffee from Veracruz. 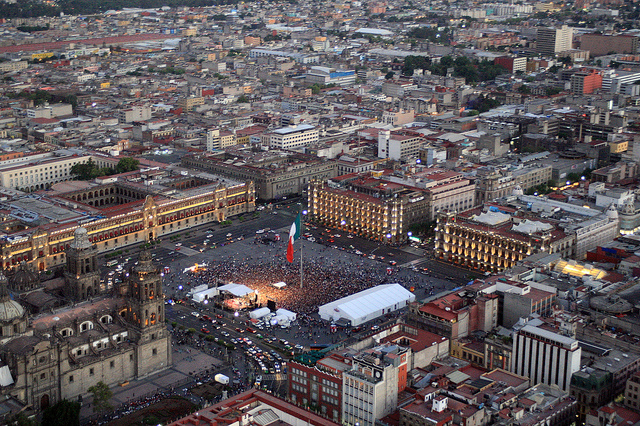 The last point is one of Mexico City’s neighborhoods, which boasts a rich cultural heritage. The Condesa-Roma-Escandón Corridor is a city area where you’ll find the bohemian ambiance, preferred by the intellectual guild. 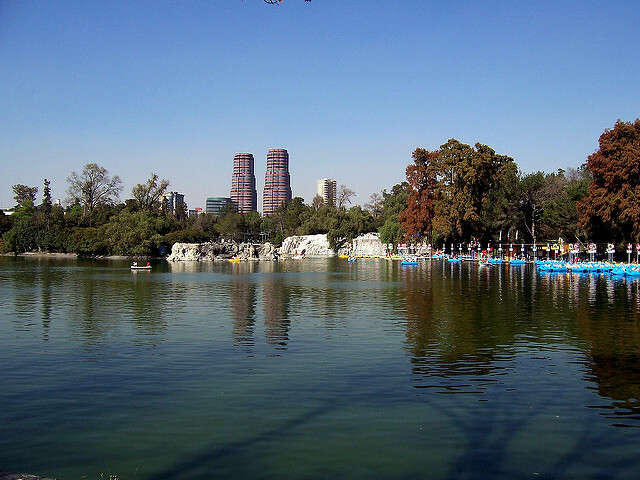 You can visit several green spaces, such as: España park, México park and Río de Janeiro plaza. We also recommend that you visit the Glorieta de Cibeles –an exact replica of that in Spain–, the Roma market, the Medellín market, Tonalá cinema, the Poet’s House and Lamm House. Now that you’ve learned some of the most iconic places in Mexico City, save the date in your agenda and discover this beautiful place.  If you want to know more about other tourist destinations, don’t forget to keep visiting our blog.